The awards honour books from B.C. in seven categories, including fiction, nonfiction, poetry, children's books and a booksellers' choice award. The West Coast Book Prize Society announced its finalists for the 35th annual BC Book Prizes this week. 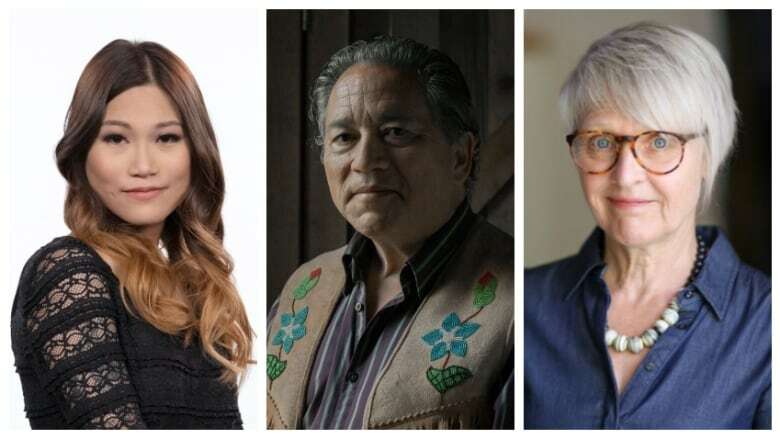 Among the shortlisted are the memoir The Woo-Woo by Lindsay Wong, the novel Dear Evelyn by Kathy Page and the memoir Mamaskatch by Darrel J. McLeod. In all, there are 35 nominees in seven categories, which honour books by B.C. writers and publishers. The categories include fiction, nonfiction, regional work highlighting British Columbia, poetry, illustrated children's literature, non-illustrated children's literature and booksellers' choice, which is awarded for public appeal, initiative and overall design and content. See all of the 2019 nominees below. The winners in the seven categories will be announced at the Lieutenant Governor's BC Book Prizes Gala on May 11, 2019 in Vancouver.